You’ve heard us say it again and again because it remains true through every season: healthy soil is essential for healthy grass. Whether you’re laying new sod or planting seed, we always recommend conducting a soil test before spreading fertilizer or balancing the pH in your soil. We also recommend testing soil once a year, before you give your existing grass a dose of nutrients. Today, we detail how to conduct a soil test and even provide a short video so you’ll be able to get the feedback you need to correctly amend your soil with fertilizer or lime. You may be surprised and find your soil is deficient in just a few nutrients or that your pH is fine and you don’t need lime. 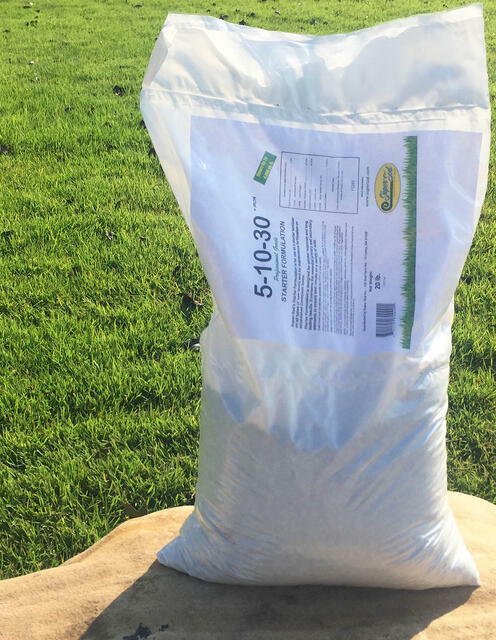 Our different grass types have different nutrient and pH requirements and a soil test gives you the feedback you need before purchasing soil amendments that may be unnecessary. Even if you lean on the side of natural fertilizer options, it’s still important to consider the pH of your lawn. If the soil is too acidic or basic for your grass type, your lawn can suffer. This is especially problematic in the Southeast due to poor soil conditions. Do yourself a favor and conduct a soil test, even if it’s just to see if the pH needs some work. Learn more about the importance of pH and how to achieve a desirable pH level. 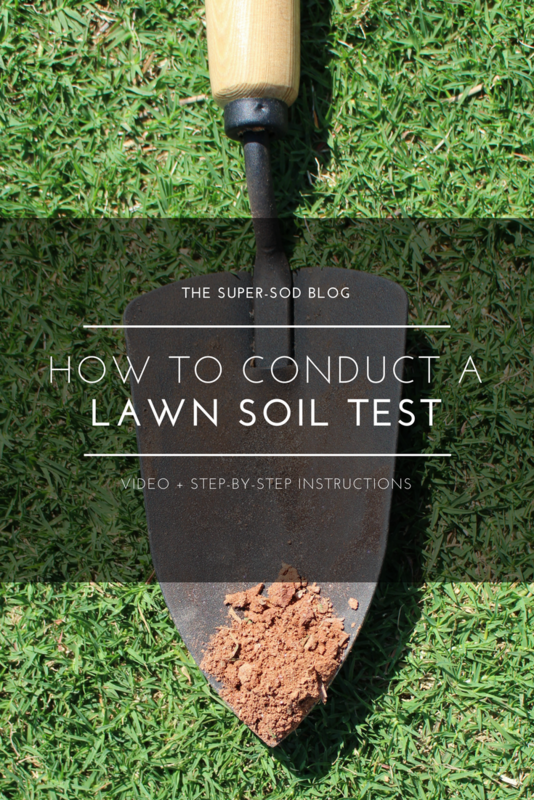 Here are the steps you’ll need to follow to conduct a successful soil test for your lawn. You’ll only need a few simple tools for your test. Paper or Plastic Bag from Soil Testing Service. You’ll need this to send your soil off for testing. We like Waters Agricultural Labs, and if you give them a call they’ll mail you a testing kit that includes bags. If you would prefer an option that’s closer to home, your local cooperative extension service will provide soil test bags. If you don’t want to make a special trip to pick up a testing bag, you can always switch to their official testing bags once you get to the office. Your lawn is diverse and likely doesn’t have the same chemistry across the board. Identify areas where the characteristics are the same and take samples from each of these areas. You’ll need to take samples from each of these areas to get the best results. Clearly label your bags and note where each sample came from for your records. Dig down to 4 inches in the soil and make a small hole. Scrape a sample from the edge of the hole, remove roots and organic matter. Place the soil in your plastic bowl or bucket once it’s clean. Dig in a zig-zag pattern and select 2-3 other places in this area to dig to ensure you get a good mix. When you have 3-4 samples from each area, mix them together. Let the soil dry out if it’s damp. 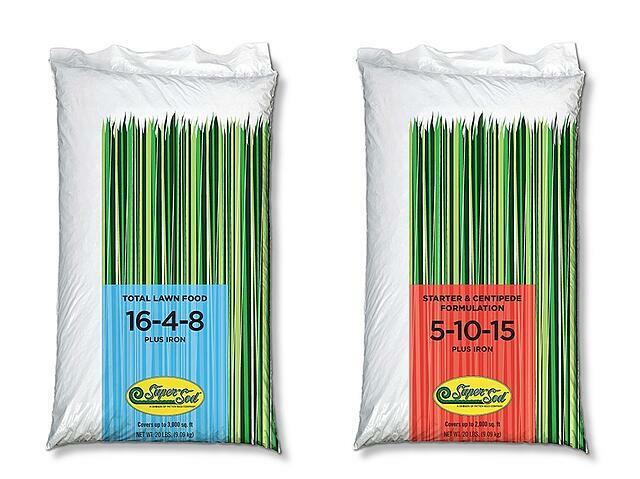 Fill the mixed sample in your soil test bag up to the fill line. 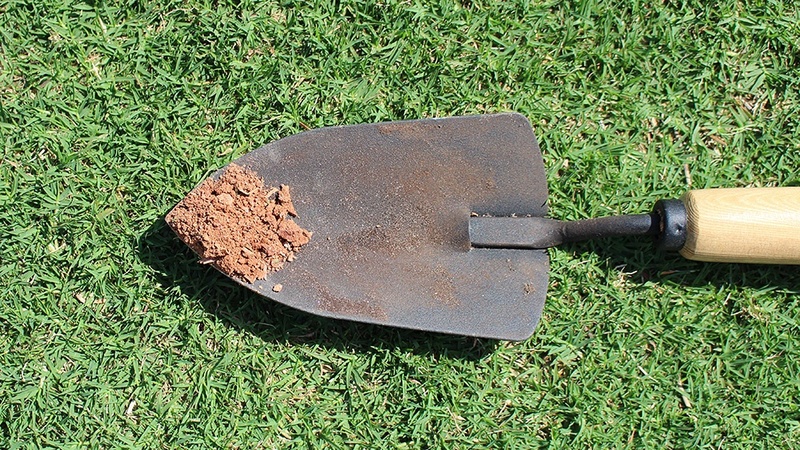 Clean out your plastic container and wipe off that trowel to repeat this procedure in testing the other key areas of your lawn. Package up your bags of soil and send them off to the lab for testing. Receiving your results from the lab may take a few weeks, depending on the time of year. 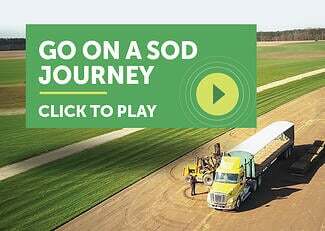 Once you receive them, come into a Super-Sod store where we’ll be happy to help you interpret your soil test results. 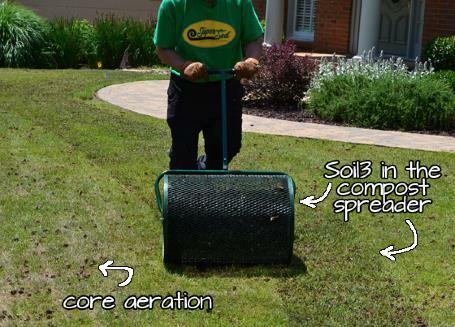 If you want to begin understanding the results and what kind of soil amendments you may need, educate yourself with our lawn maintenance guides and the guide to calculating fertilizer rates. 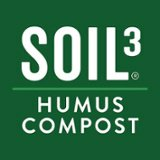 At your local Super-Sod we have the soil amendments you may need such as fertilizer, lime, and any even organic compost for your lawn health.